Dorr Binoculars combine quality with versatility to allow you to get closer than ever to the subjects that interest you most, regardless of your activity, location, weather conditions, needs or preferences. Dorr Binoculars are lightweight, compact, durable and ergonomic design for maximum comfort. These binoculars are specifically designed for wildlife viewing, either animals or bird life and have excellent edge to edge clarity. Dorr Binocular brands are most popular for Nature view, Bird watching, Marine, Action sports, Hunting and other outdoor observations. These Binoculars are available in stylish Porro and Roof designs, most of the models are multicoated and waterproof for best performance in any weather conditions. The best range of Dorr binoculars are Bussard I, Rain Forest II Pocket, Milan Binoculars, Alpina LX, Aqua, Nautical, Pro-Lux, Opera Pearl, Paco, WildView, High Performance Zoom binoculars. 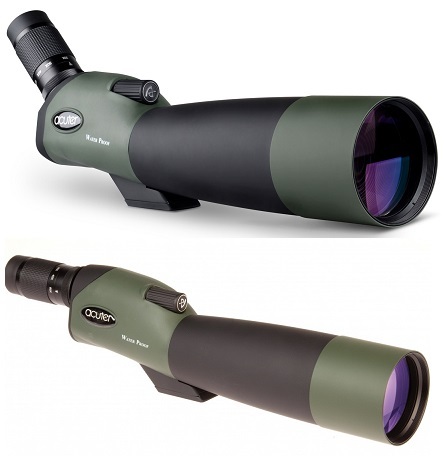 You can chose from a small compact binocular to a huge binoculars. All of above Dorr Binoculars are available at Microglobe online store easily at great discounted price.